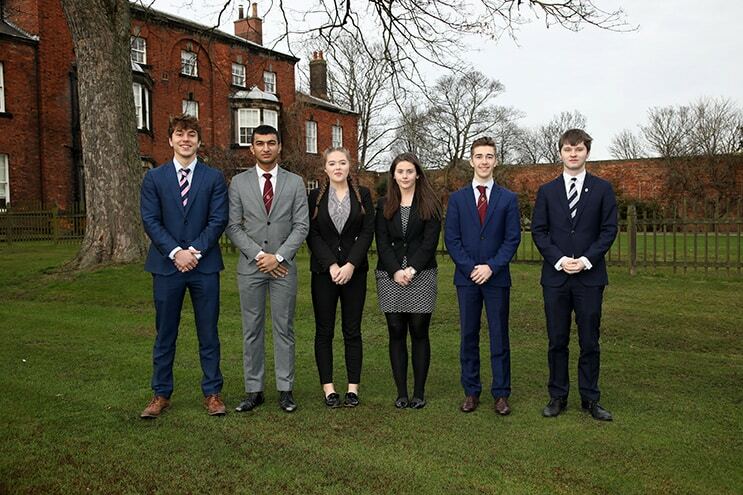 Extended Project Qualifications Year 13 Success…. Six Year 13 students received their EPQ results, excelling themselves with four gaining A* and two A grades. They deserve every congratulation for achieving so highly in what is a very challenging academic endeavour. The Extended Project Qualification (EPQ) is offered to Sixth Form students who achieve a minimum of four A* grades at GCSE. It is the opportunity for students to select a particular field of interest and then co…nduct independent research culminating in a 5000 word dissertation.